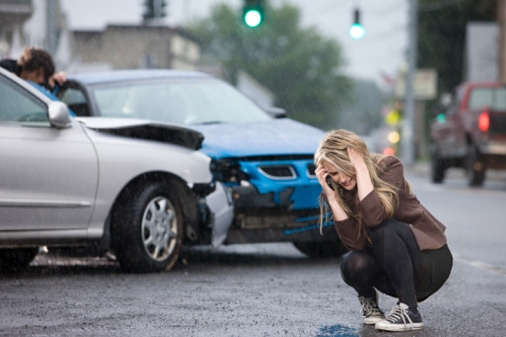 I WAS IN A CAR ACCIDENT… WHAT SHOULD I DO NOW? No matter what you decide on your first step should always be to seek care for your injuries. The process of healing always starts as soon as your first visit to your Doctor. We got a chance to visit with Dr David Mashadian the owner and head chiropractor of Elite Pain Care, a Los Angeles based pain care clinic that specialize in Auto accident injuries. In our interview, Dr. David Mashadian DC provided us with the Do’s and Don’ts in a personal injury, automobile accident and slip and fall case. What are the first steps for a Victim in a personal injury accident? 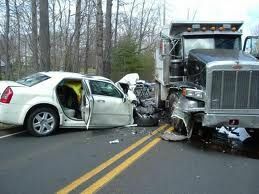 Always make sure that you take pictures of the accident include the damage done. Find a witness who can support your claim. Most importantly exchange information with all parties involved. Dr. Dave! What would you recommend to victims of a personal injury accident? If you were involved in an accident and are suffering from pain due to your injuries you are entitled to receive immediate medical care. The doctor’s office is where you start your recovery process as well as your claim process. At Elite Pain Care, we consult with patients and lay out all their options. If an attorney is required, our clinic will refer the patients to a trusted and professional attorney that have worked with us in the past, have a proven track record, and who will give your case the time and attention it deserves. What are some common mistakes patients make after they were involved in an accident? Victims will seek an attorney only to find out the attorney will not take their case. Not all victims of personal injury accidents require an attorney. Victims call big shot attorneys that refer them to doctors that don’t provide quality care and adequate therapy. Select the doctor you wish to help in your recovery and allow him or her to refer you to a trusted and reputable attorney. Victims who don’t stay on their treatment plans and have lapses in care can potentially damage their case.